I remember buying my first snake. I had won a bet with my parents to do better in school and get my grades up, and now they were reluctantly letting me purchase a baby ball python. That was 20 years ago now, and much has changed. I kept it the way all of us kept snakes back then. Glass tank, heat bulbs, some interesting decor choices. I remember the excitement of watching that snake eat every meal, and observing the entire process. I recall taking that snake out to watch television with me while it stayed wrapped around my wrist. I did many of the things that these days online experts claim will kill your snake, but yet she lived more than 15 years. I see a lot of people these days come online with that same excitement asking the same questions. Unfortunately many times I see negative reaction and even insults because the person didn’t do their research or already know the answer. But honestly these questions usually are the new keeper doing the right thing, and trying to solve an issue or learn something from those who are experienced. 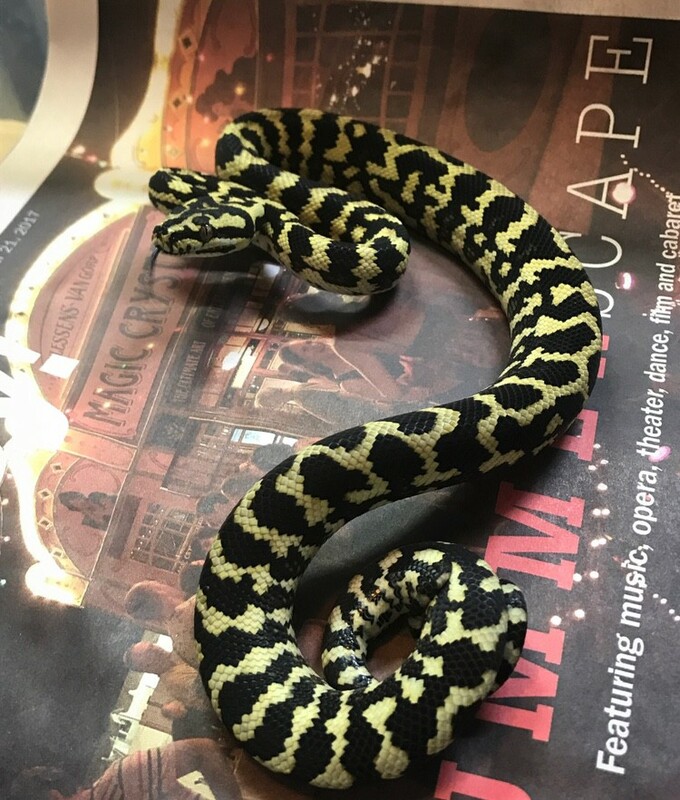 To many in the hobby today forget when they were that first time snake owner. They forget the nervous excitement that comes with the responsibility. So this blog is focused to you new keepers, or those trying new species even. The First step is always research. And then more research. Start with the basics. 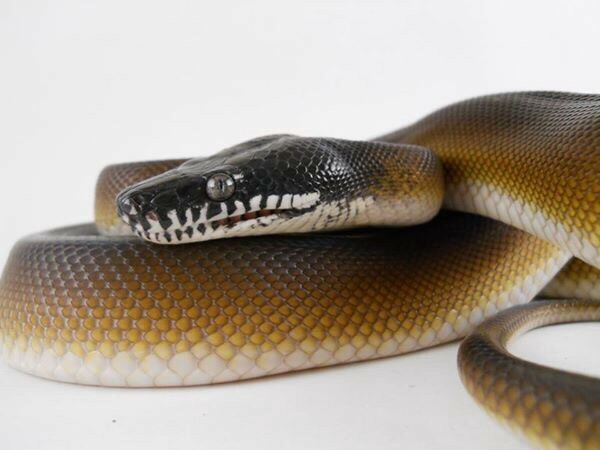 Choose one of the multiple species which make good beginner snakes, and learn as much as you possibly can about it. Take your research a step further than most people and learn all about that animals native environment. Learn how it uses that environment as it goes about its day(and night). Not only should you be reading up on your specific species, but I highly recommend learning as much as you can about snake biology as well. 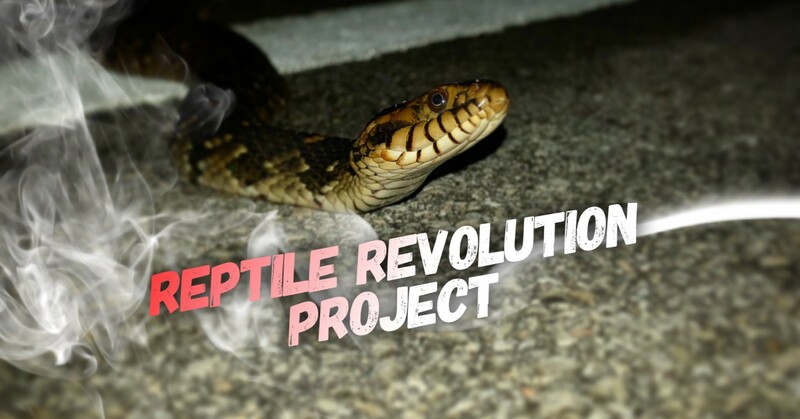 There are dozens of interesting things about snakes that if you learn about can help you down the road. Things like, how do snakes shed, and how do they breath while consuming a meal that takes up their entire throat. These are things easily learned about by reading books. They are the kind of thing that can make you a far better keeper in the long term. The more knowledge you obtain now, will vastly improve your experience in keeping the animal…and in turn may determine wether or not this will become a life long commitment or not. So now that you’ve done exhaustive research, it’s time to prepare for your new animal. At this point you understand how snakes use their environment to adjust their body temperatures and hydration, so you are prepared to set up its cage or enclosure to mimic these factors. There are tons of options out there for you to choose from, and some will work better than others. 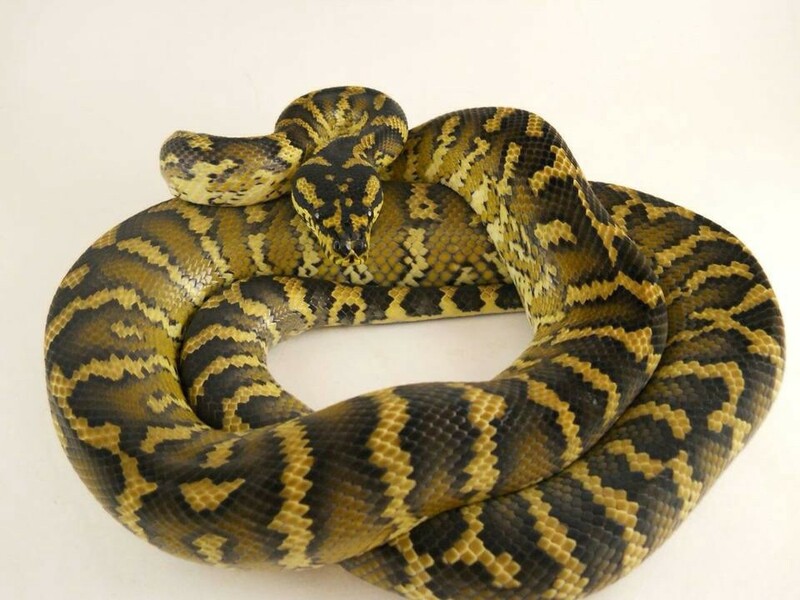 It will also be species specific as well, because what might work for a carpet python, will not work for a ball python. So research is key once again. This would be a good time to ask these questions on online groups and forums. BEFORE you get the animal. Part of the reason why new keepers get into trouble online when asking questions, is because they already have the animal, and now they are asking for help. The correct time to ask would be. BEFORE, not after you already purchased the animal. 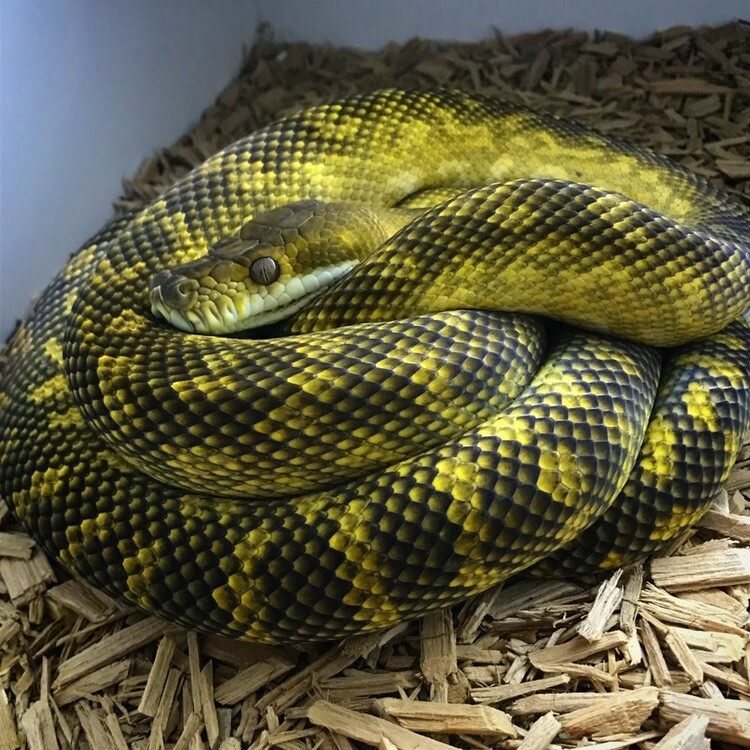 Now that you have done all the research, and set the snakes enclosure up as well as made sure that it’s habitat parameters are correct(temperature, humidity, climbing structure and areas of security) it’s time to bring your new snake home. The excitement of this time is often where people will get nervous and start to over correct things where no problem even exists. So allow me to explain. Patience is going to be very important here. Snakes are for the most part, solitary animals that still have a strong fight or flight instinct. When you first bring the animal home and put it in its new enclosure, the stress levels of that animal are through the roof. Stress is a tough thing for a new keeper who just wants to hold the snake every day to understand. With that being said, when you bring that new snake home, give it at least 2 weeks to settle into its new surroundings. Don’t feed it, or hold it. Just leave it be and let it relax. Once it has settled than you can try and feed it, but once again don’t panic right away if the animal doesn’t eat. Snakes can go a good while on no food, so don’t rush the animal. Just take your time and make adjustments if it continues. I really can’t emphasize how important patience, and not over correcting things is here. Remember the snake is new, it’s nervous, and needs time . Well congratulations, you’ve done it. Got your first snake and have it eating and shedding steadily. Snakes make for one of the easiest pets you can have. Once you have the animal set up correctly and eating on a healthy schedule, the rest is cake honestly. 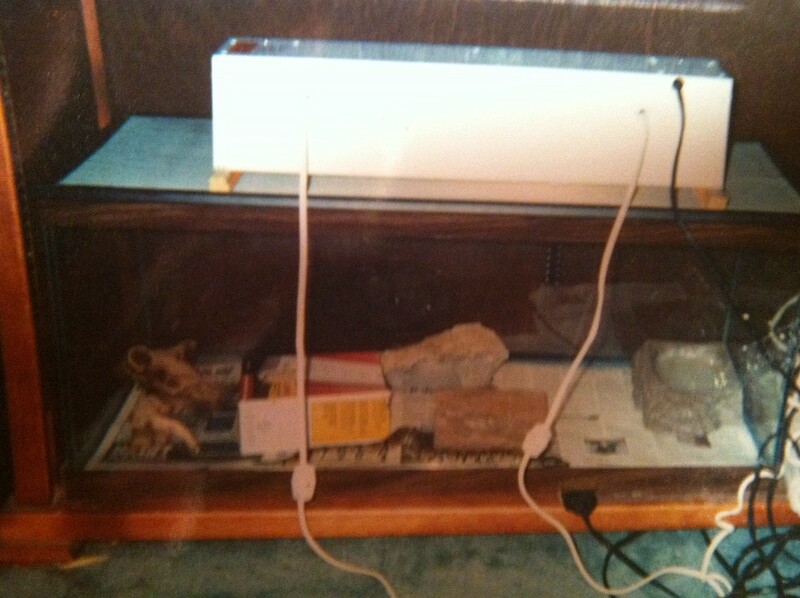 The only other work needed would be to make sure your providing fresh water and a clean enclosure and that’s it. Enjoy the journey of learning all about your animal and observing its behaviors. Many long time keepers forget what this moment feels like. They lose or never had in the first place, the true passion and enjoyment of working with these incredible animals. Remember that this animal is 100% your responsibility, and while much easier than a dog or a cat, still deserves the same respect and level of care. That is why I emphasize learning as much as possible before you bring it home, as well as continuing through out its life time. Enjoy being a “student of the serpent”, and it won’t be long before you want your second snake!